Need a florist to send gorgeous fresh flowers to Longueville? 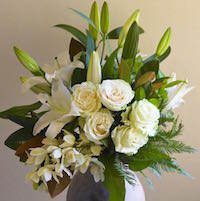 Our award-winning flower shop offers same delivery if you order by 11am weekdays and 9am Saturdays. Looking for a local florist to send beautiful, fresh flowers to Longueville? We can help! Award winning Pure Flowers is delighted to deliver stunning quality blooms from our store to our Longueville neighbours. We’re known for only creating the very best and longest lasting floral arrangements, whether it’s for a Birthday, a celebration or to cheer up a friend. 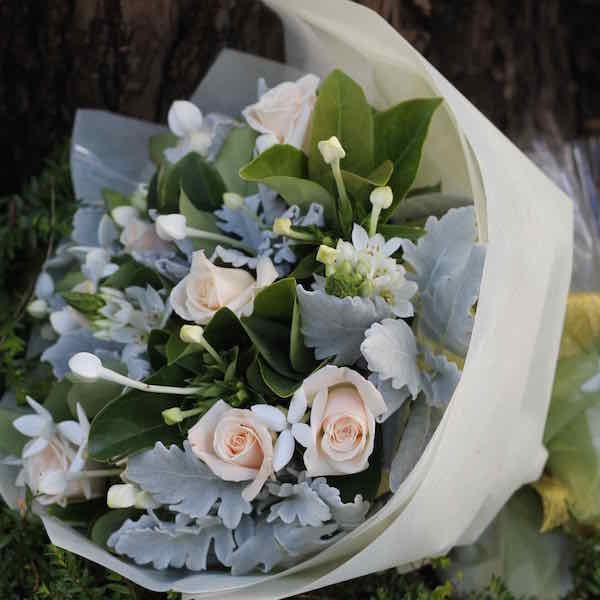 Our blooms are hand selected from the Sydney Flower Market so that you send only the best. We offer same day delivery. Simply order by 11am weekdays and 9am Saturdays. 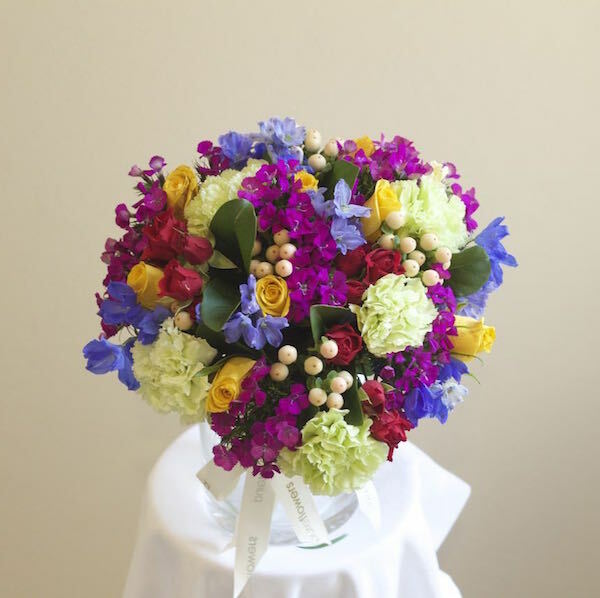 Its easy to order flowers from our boutique store - visit us, shop online or call 02 9427 8214. Longueville Private Hospital, 47 Kenneth Street, Longueville. Telephone 02 9427 0844. Flowers can be sent to all wards and read our tips for selecting the best hospital flowers. Neighbouring suburbs - Greenwich, Northwood andRiverview. Longueville is one on Sydney's most beautiful waterfront suburbs. The suburb is mostly residential and nestled between the Lane Cove River, Northwood and Lane Cove. Its best explored on foot as there are many spectacular vistas of Sydney's Harbour, the Bridge and magnificent gardens. If you are in the area and looking for a coffee, stop by Jack & Co, 7/9 Northwood Rd, Longueville.